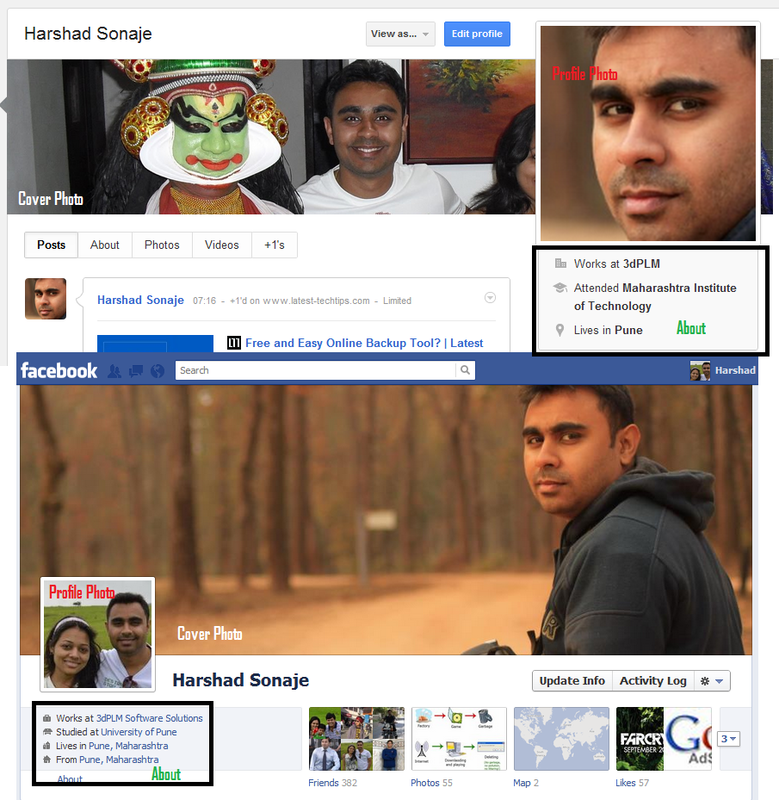 Home Googe+ Google+ Copies Facebook Cover Page Feature. Google+ Copies Facebook Cover Page Feature. Google+ is growing with the number of registered users. Facebook has 800+ million users and Google+ has 175+ million users. You might feel whats the comparison. Well the point is Google+ was launched just recently few months back and Facebook is there since many years.But Facebook still is far ahead of Google+ with number of Active users. 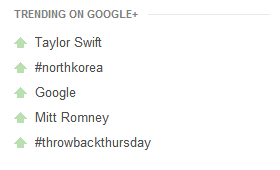 Google+ recently face lifted its UI and added some good features some from Facebook. Here are the most prominent updates. This look similar to Facebook profile page with a cover photo. I wonder they will also introduce the timeline somewhere down the line. 4. 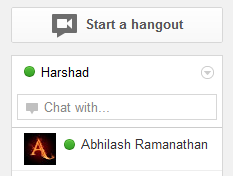 Search Capability with Chat friends. Looks like Google is very serious about Google+ and will leave no stone unturned to give Facebook tough competition as Facebook is eating up Google's Ads revenue share.